Ever been on an Alabama whitetail hunt? 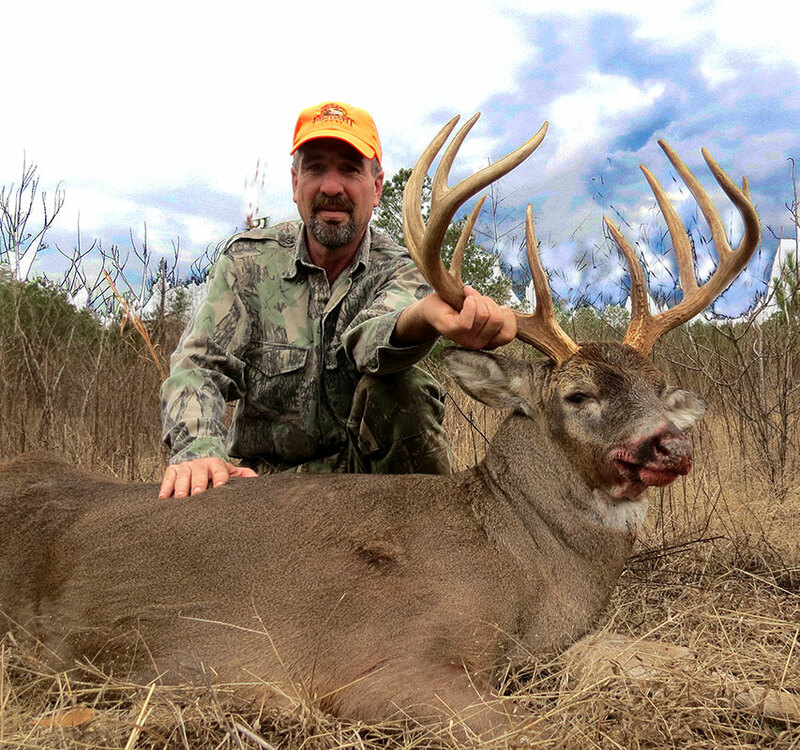 Enjoyed deer hunting in Alabama? 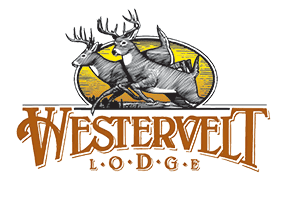 Have you been to other whitetail deer hunting lodges? Our unique combination of prime habitat, ideal population level, and modern wildlife management techniques ensure a quality, natural free-range deer herd. We have been actively managing to improve the wildlife since we purchased the lodge property in 1951. 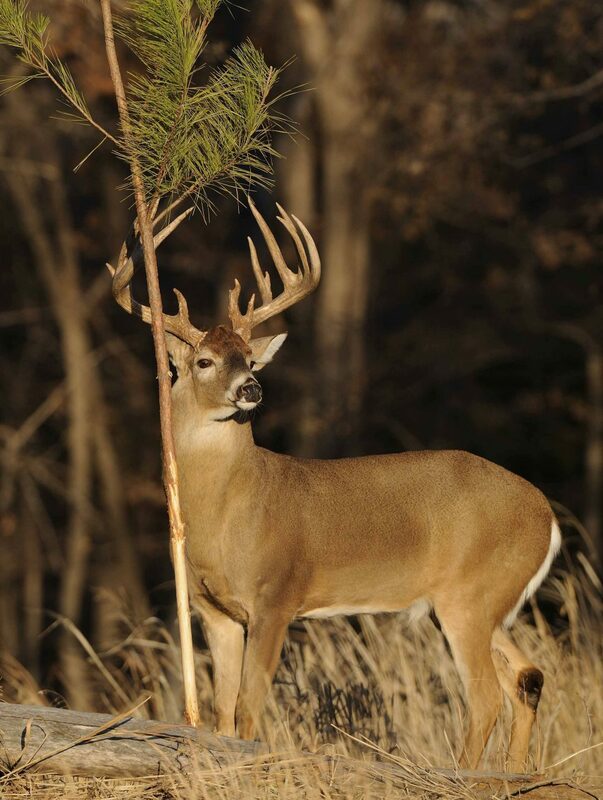 Today our property is renowned as one of the finest whitetail deer hunting properties in the Southeast. Our landscape is designed for hunting. Depending on recently observed whitetail deer activity, acorn abundance, or the stage of the rut, our guests will hunt from a variety of positions: sturdy metal ladder stands positioned in bottoms, tripods and elevated blinds overlooking hub and spokes, clear-cuts, or shooting houses located on one of our many wildlife food plots. Guests may also bring their own climbing stands. 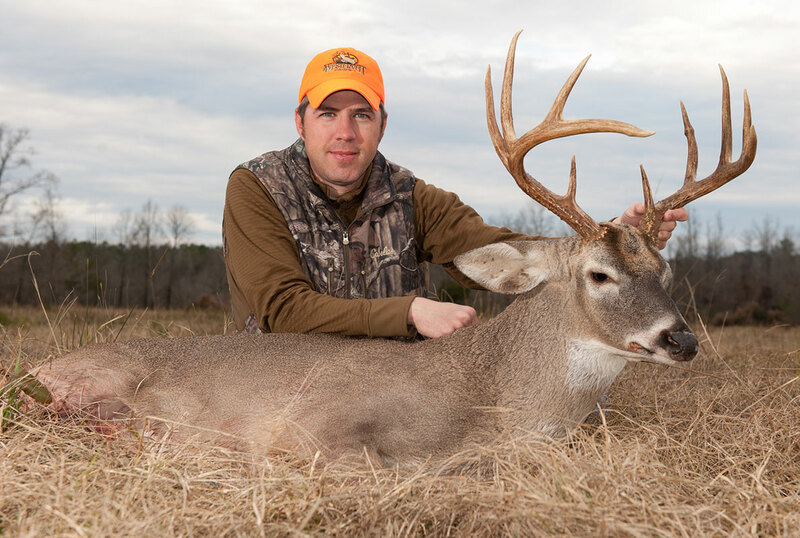 Experience free range whitetail deer hunting at one of the country’s premier hunting lodges in Alabama! 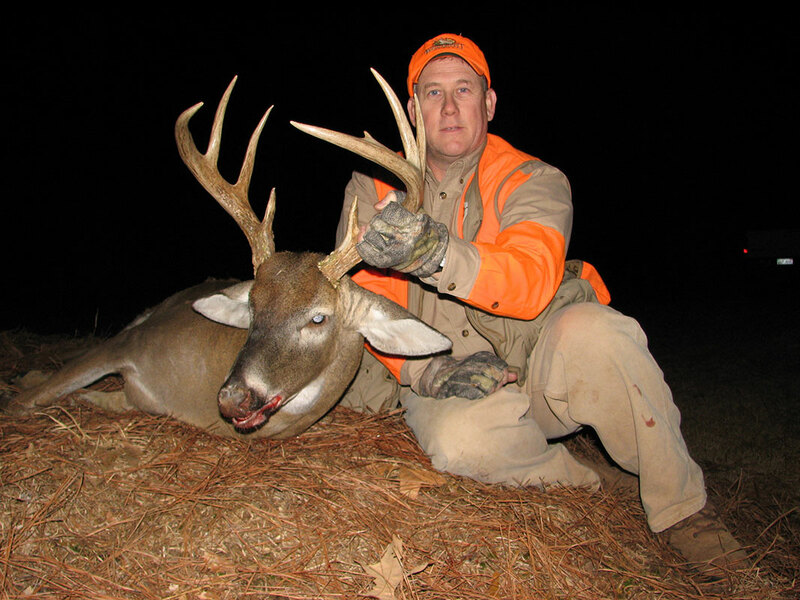 At Westervelt Lodge, Alabama, hunters are asked to harvest only mature bucks, 3 1/2 + old buck with 8 or more points and an inside spread of 16 or more inches. Any additional buck harvested must be larger than the first. Our guests are welcome and encouraged to help with our quality deer management program and are permitted to harvest one doe per day if they wish.